Empathy (76%, normal range 61-80%). The feedback on Empathy was most distressing to me, despite being within normal limits, because I’m a nurse and in the “helping professions.” I assumed that I excelled in that competency. Don’t I always ask how people feel? Aren’t I always available? Or so I thought. Clearly, others did not see it the same way.So, to say this assessment was an eye-opener is an understatement, and clearly pointed to areas for development. At my first one-on-one session, my coach asked me what I wanted to get out of the experience. I said: “I want to be a better listener, more diplomatic, and I want to delegate more.” Over the course of the next three weeks, I made an effort to identify those areas that I could delegate, and to work on my listening skills. I knew intellectually that I was not the only person who needed to do it all, however, this was an opportunity for me to focus on and apply the knowledge. After one semester, I found three major areas in which I could delegate, along with a number of ongoing administrative tasks. I felt liberated! I was prepared with script, notes, data, lists, and plans. I trusted the other person. I was calm and relaxed. I literally could not hear the other person. I felt under attack or sandbagged. My perspective was invalidated and I was told my facts/perceptions were not real. Old history was dredged up, and was not relevant to the current situation at hand. My coach provided me with a strategy to improve my listening. I am thinking about framing it and putting it up on my office wall, or tattooing it in my hand. Perhaps you will find it useful, too. At the same time: Think of 3 possible reasons why something might be occurring--beyond my initial response. What are the motivators? Anger, fear, loss, etc? What’s really going on? I am not perfect (ask my family! ), but I’m working on asking questions, not providing answers or lecturing, keeping in mind I don’t like it when it happens to me. Based on my positive experience with this process, I have been working on a new direction for my teaching/advising and scholarship. Having been troubled over the past two years by the rising incidents of inappropriate behaviors among our students, it occurred to me that if I, at my age, could learn from this process, then certainly our students could too. And maybe, just maybe we can begin to raise a generation of health care managers and leaders who strive for Emotional Intelligence within themselves and their colleagues. Stay tuned…this is a lifelong project! 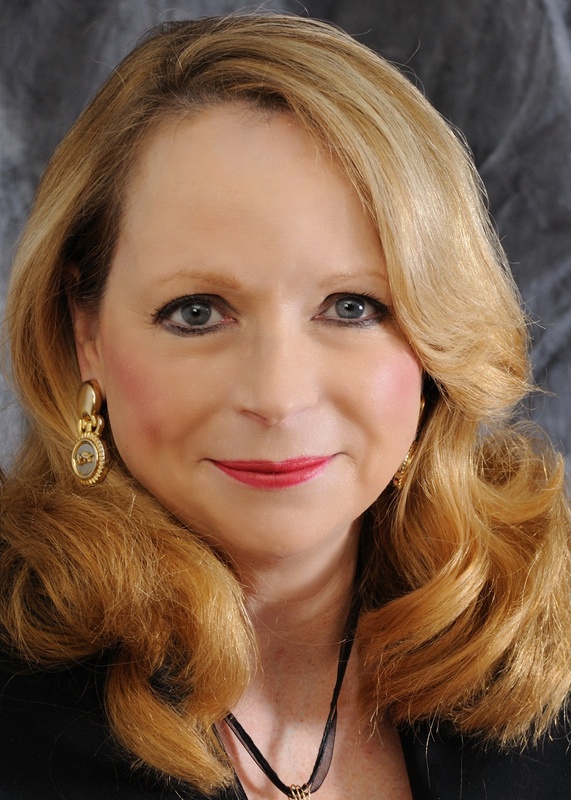 Sharon Buchbinder is an Adjunct Professor of Nursing at Stevenson University in the Graduate and Professional School , and former chair of the Association of University Programs in Health Administration (AUPHA). She is also the author of two books from Jones & Bartlett: Introduction to Health Care Management and Career Opportunities in Health Care Management. Here are some references with links if you are interested in this topic.